Well known as one of the prettiest dog breeds on the planet, the sweet Cocker Spaniel is an adorable fun-loving dog that is sure to light up the homes of those who own them. Thriving on family love and their eager-to-please nature makes them a popular choice in many households. What makes this breed so wonderful is their sheer love to please the ones who love them. Your Cocker will simply adore making you smile, so with that said, they are one of the easiest breeds to train. Like with all pups, early socialisation and training is a must. 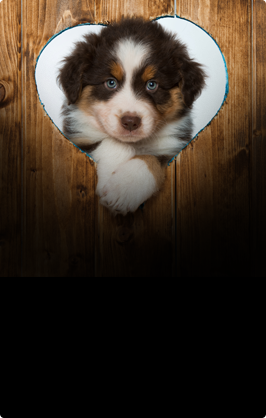 Don’t be fooled by those adorable eyes and ears, your pup will thrive on learning new things and understanding the household manners. Enrolling in a good puppy-preschool is a great idea to expose your new pup to different dogs in a safe and controlled manner. 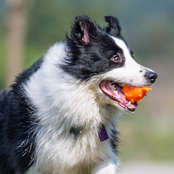 They do well in all forms of obedience and will also thoroughly enjoy a weekly dog-sport run, such as agility or hunting sports. 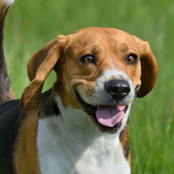 Remembering that your wee pup was initially bred to hunt, so chasing birds and small animals is a natural trait that must be controlled with training. Teaching your Cocker Spaniel to walk nicely on a leash will also help with the chase instinct, particularly on vet visits. Another important aspect of training is to get your pup used to being touched. Feet, ears and belly. Your Cocker will require grooming on a regular basis. The time you put into this desensitisation will help you, or your chosen groomer, immensely when it comes time to trim and clip. 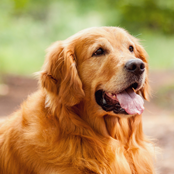 This breed does require a fair amount of grooming and it is imperative you take this into account before inviting this sweet dog into your home. Many owners enlist the advice and help of a professional groomer, however with the right tools and patience this can be done at home. 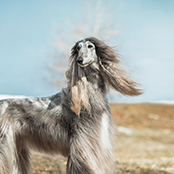 Trimming and bathing is normally suggested every six to eight weeks so be prepared to put the time and effort into your beloved dogs coat to prevent problems. Start early. Pups should begin the daily ritual of grooming to make grooming your fully-grown Spaniel easy. Daily grooming with a good brush is also recommended to help with coat care and shedding. Being a floppy ear breed care also needs to be taken in regard to ear health. If you notice a build-up of discharge or a sickly sweet smell a vet appointment will be necessary to rule out infections. 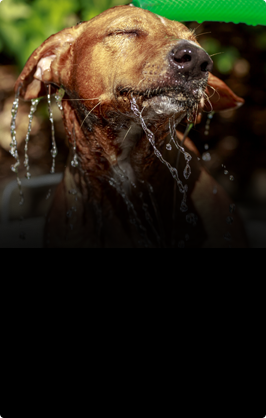 Ensure you dry your Cockers ears well after bathing and keep the ear opening clean and dirt free. It’s also a good idea to consider the size and shape of your food and water bowls to prevent your pup’s ears from becoming soiled and wet. Cockers do not require a huge amount of space to run, and many happily live their days in small apartments. However, a lazy Cocker Spaniel will become overweight quickly. A daily walk is essential and your dog will benefit from a good off-leash run. Like with all dogs, boredom can become an issue if left for long periods alone. 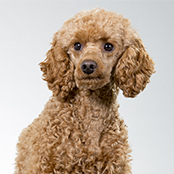 This breed is very much a companion dog and will pine if left for too long without the company of their family. 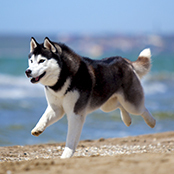 Being a natural hunter, they do love a good run and regardless of their size can be a very active dog. Being an intelligent and active breed, the Cocker Spaniel will excel in all dog sports and obedience. However, due to this intelligence they are masters at making their own entertainment if left alone for long periods of time. Especially if not adequately exercised or trained. Cue the fluff of pillows, the holes in the yard, and cries from neighbours about the barking. Keeping your highly intelligent dog happy is key. A good brisk walk before you leave the home and enlisting in some cleaver boredom busters can help immensely. The Cocker Spaniel is well known for being a wonderful family companion. They simply love being in the company of their family. From lazing the day away at your feet, following you like a shadow, or romping with the kids in the yard. They are a very child friendly breed, however like with all canine companions, teaching the children how to interact with the pup is very important. Correct training and socialisation from puppy-hood will see your Cocker Spaniel happily accept any household member, even of the feline variety. An all-round wonderful family dog. Cocker Spaniels will adapt well to spending the day outdoors ensuring boredom, exercise and time as been taken into account. They will require ample shade and water during the heat of summer. Many owners take to clipping their dogs to help with heat problems. However, the most important person in your Cocker Spaniels life is you! In saying this, they do not take well to being locked outside for the entire day.